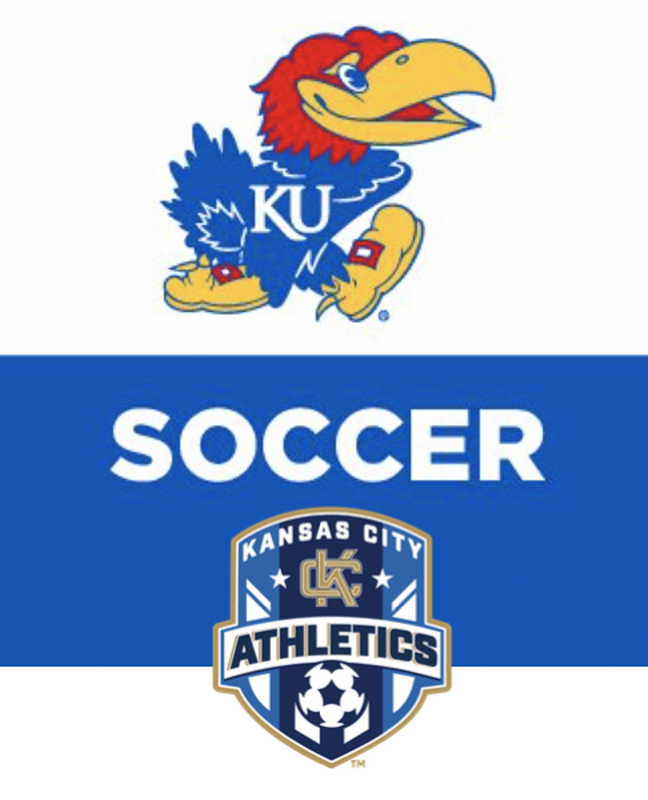 KC Athletics: join the club in attending the KU Women's soccer game on Oct. 14 for $5. Rock Chalk Park, Lawrence, KS. Join the club in attending the KU Women's Soccer game for $5. Be sure it is in all caps. ©2019 KC Athletics Soccer Club / SportsEngine. All Rights Reserved.